This is reminding me of the magickal hygiene rule that says you should generally close any portal you open when it is no longer in use. Also do things like electric toasters count? Also. Is it a Smart Toaster? The more posts that appear the deeper the rabbit hole gets. Ishvala wrote: The more posts that appear the deeper the rabbit hole gets. Hey, you took the red pill. I was just already here. OMG! I was a Baptist, and I didn't know there were Baptists that did this and now I am ALL up in this Google-hole!!! And found this excellent picture. 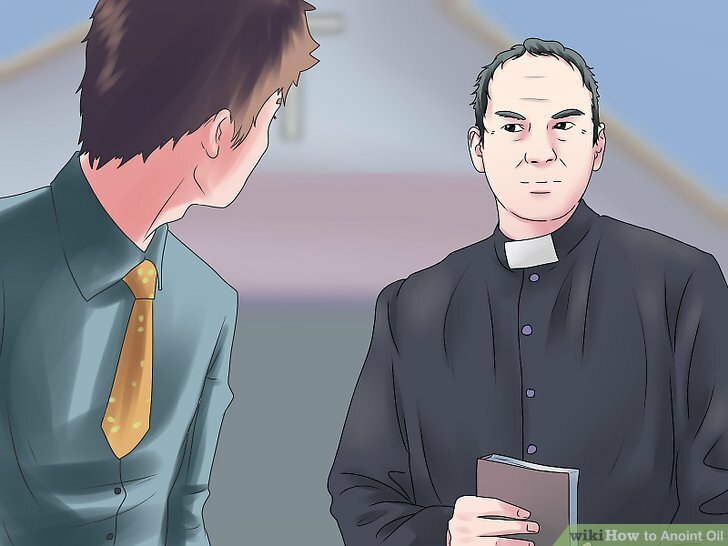 That priest does not trust you. Not one bit.